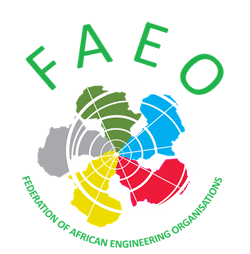 The Federation of African Organisations of Engineers (FAOE) was formed in Cairo, Egypt in 1972. The Secretariat is currently located in Lagos, Nigeria, where it is hosted by the Nigerian Society of Engineers. FAEO is one of the regional organisations affiliated to the World Federation of Engineering Organisations (WFEO), representing the African Continent, having been elected in 1989. 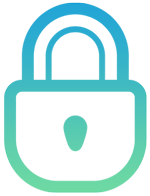 The federation is also recognised by the African Union (AU), UNESCO, ANSTI,UNDP and the Commonwealth Engineers Council (CEC). At the FAEO general assembly, that took place on 8 May 2012, in Nairobi Kenya, the name was changed to the Federation of African Engineering Organisations (FAEO). The new FAEO constitution was discussed, debated and unanimously accepted and adopted in final draft format the 08 May 2012. 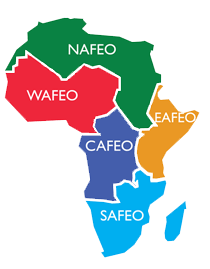 The new constitution recognises five regional bodies to work under FAEO, representing Africa at WFEO, the AU and any other appropriate organisation.